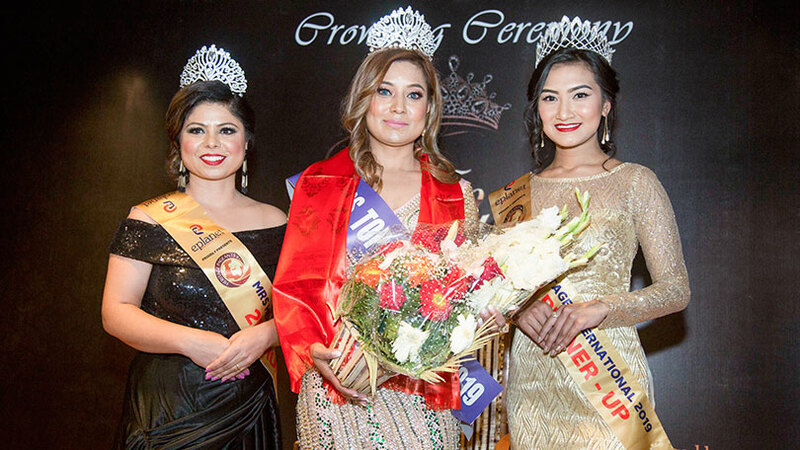 Leaving behind other forty one contestants, Minus Kayastha was successful to put on the tiara of Unicampus Miss Nurse Nepal 2072 in a grand event presented at Army Officers Club, Sundhara on 16th of January 2072. 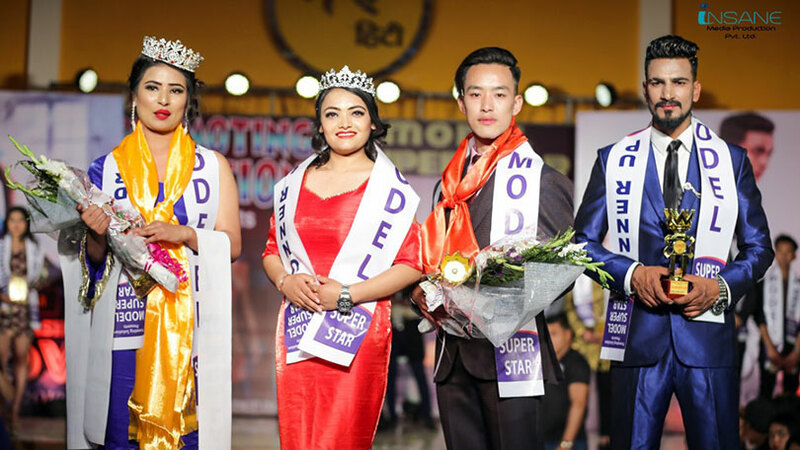 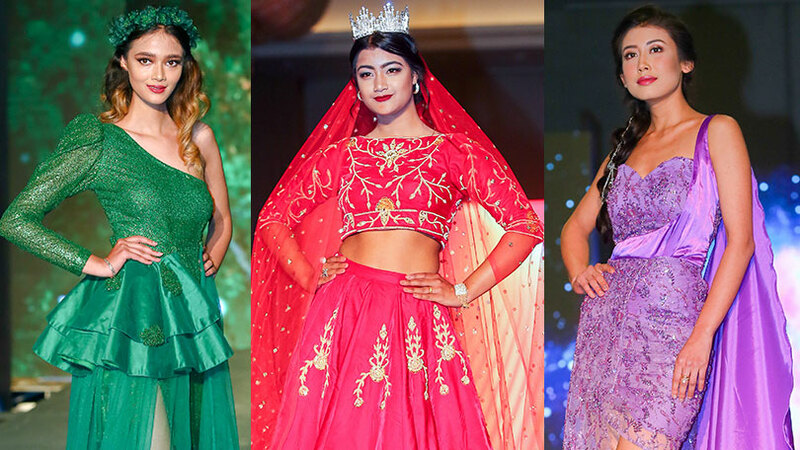 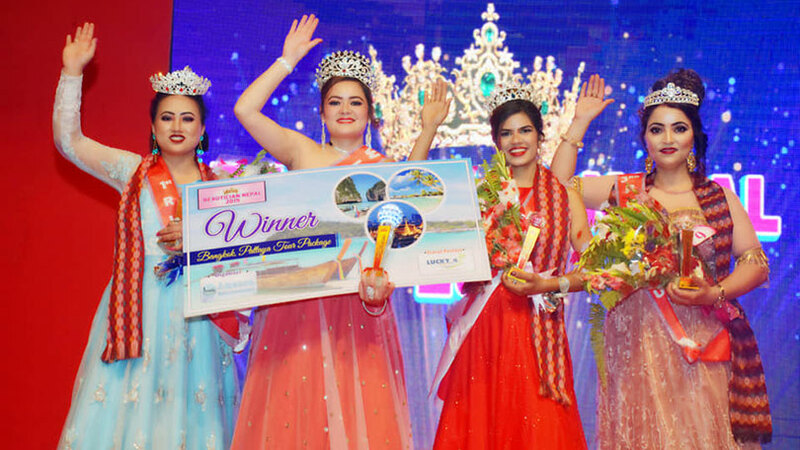 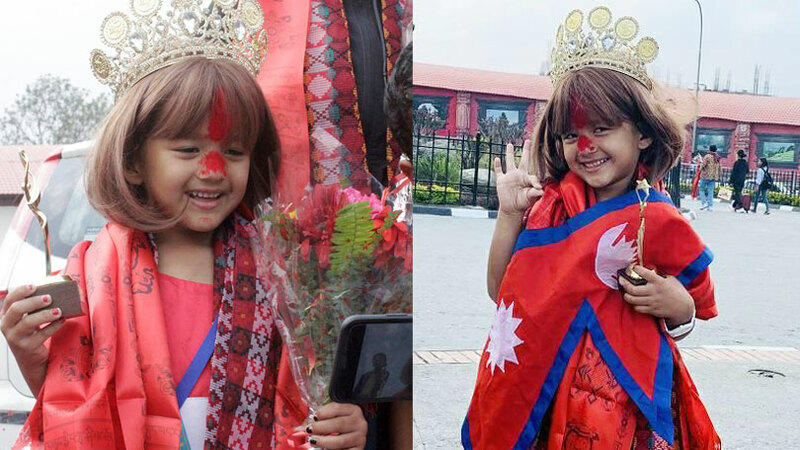 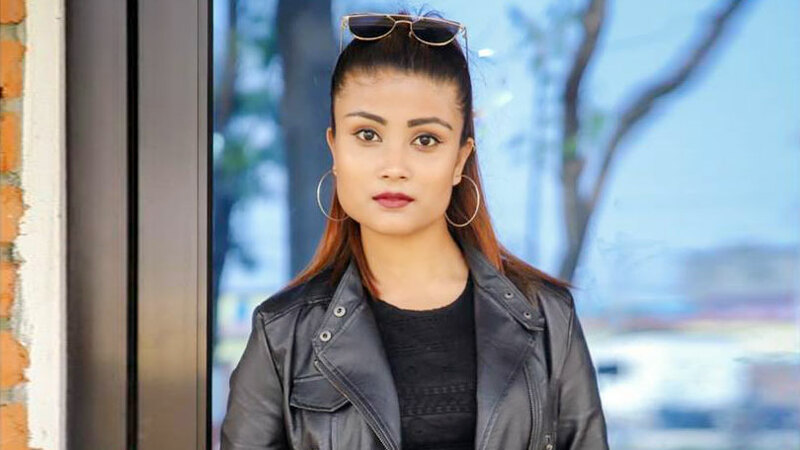 In the event organized by Next Models Nepal Srijana Raut made up to first runner-ups while Laxmi Rizal stood second runner-ups. 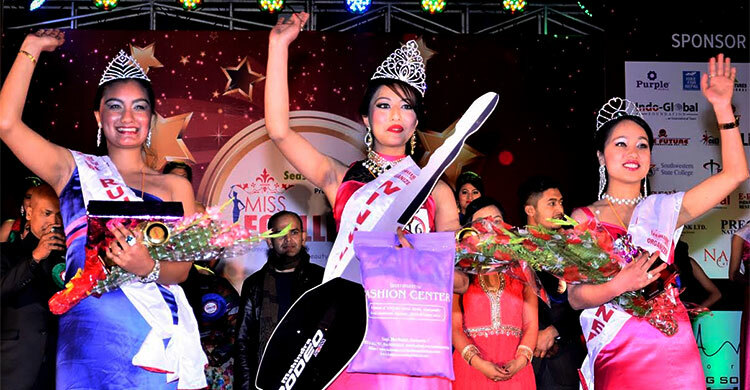 Shristi was also successful to grab the talent awards. 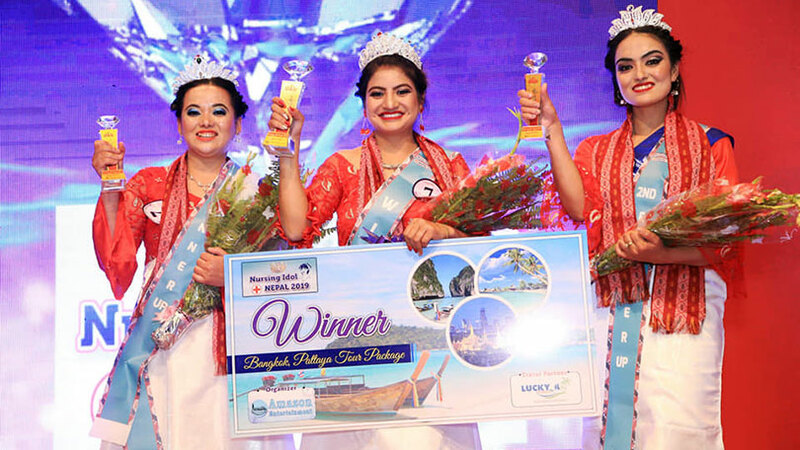 The event choreographed by Rojin Shakya took off with the contestant’s introductory round performed in the attires inspired by Nursing theme dress. 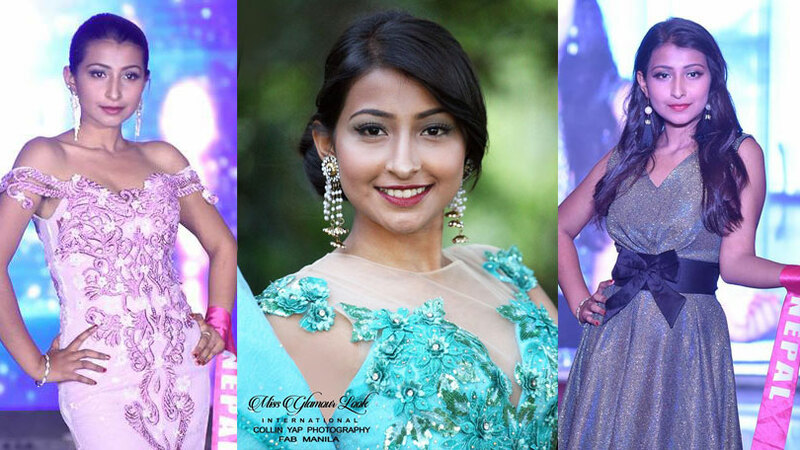 The second round saw the contestants performing in the beautiful and elegant evening gowns designed by Aakriti Thapa. 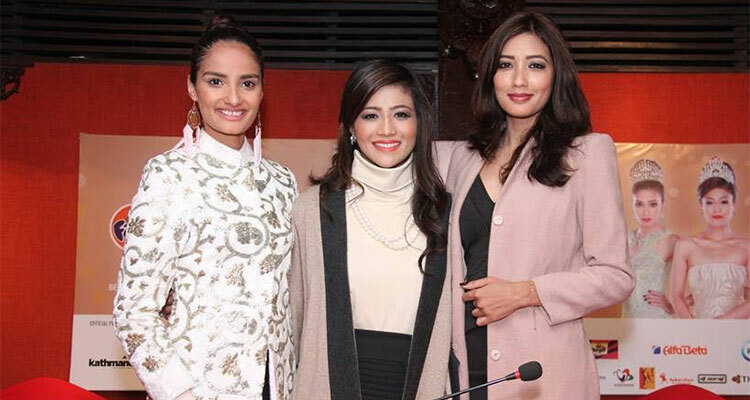 From here on the top fifteen contestants were been shortlisted who faced the panel of judges having Fashion choreographer Prashant Tamrakar, Dr. Sandhya Chapagain, Dr. Lochan Karki, Former Miss Nepal Usha Khadgi, Commercial Photographer Raj Bhai suwal and Film Producer Sunil Rawal as the jury members. 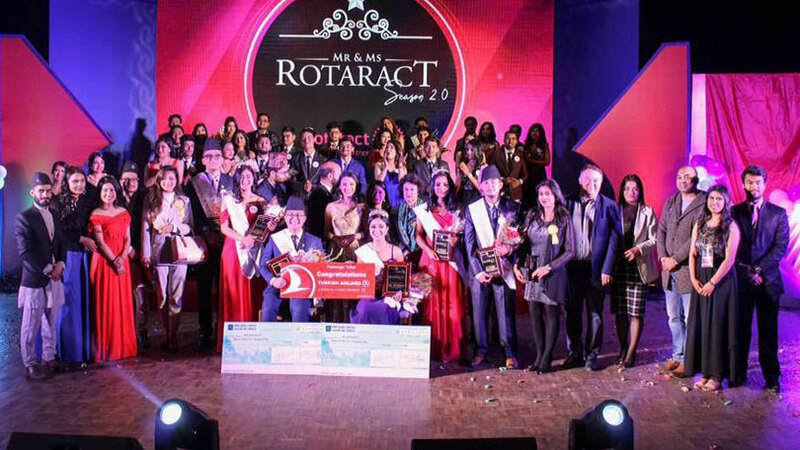 Finally the top seven finalists were been declared who put on their best to the final question and from here on the winner was been decided. 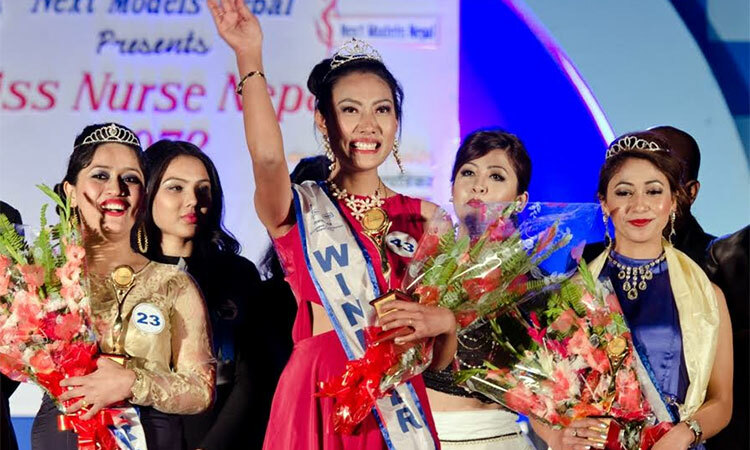 The event Chaired by Dean of Patan Academy of Health and Sciences Prof. Dr. Srijana Shrestha as the chief guest also had a group dance performance by B’manav art group and solo dance performance by Nisha Pomo as the entertainment dose. 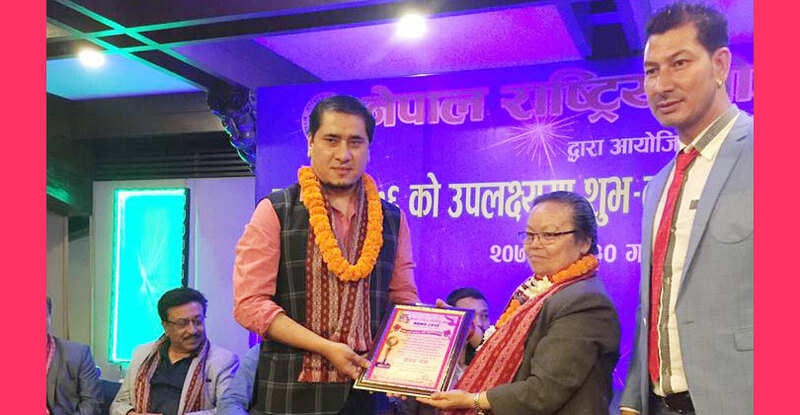 During the event the team of Next Models Nepal also handed over a token of amount to a social organization named as Srijanshil Child Welfare Center located at Bhaktapur to contribute for the welfare of the children being there.